Discover exclusivity, relaxation and pleasure at The Dolder Grand Zurich, and when you book your stay across WhataHotel! you can also enjoy Exclusive Complimentary Perks for an exceptional deal. This landmark locale opened its doors back in 1899 as a place of relaxation and regeneration and today remains steadfast in those beliefs. Travel to a place that has been a refuge for its guests for over 100 years and find your inner peace. 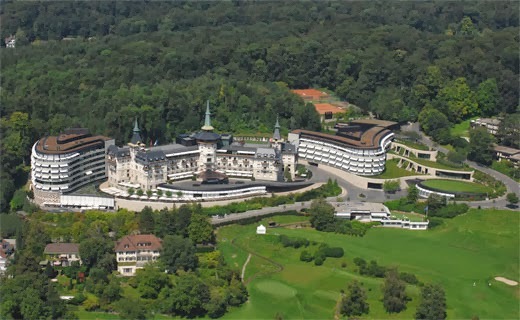 The Dolder Grand Zurich is a stunning resort featuring 173 luxurious guestrooms and suites. The four top suites tout even more glamour, each with a different design and an exclusive ambiance. There are two impressive restaurants on the resort grounds as well as The Bar and The Lobby, all offering up mouth-watering creations in an ultra-chic environment. 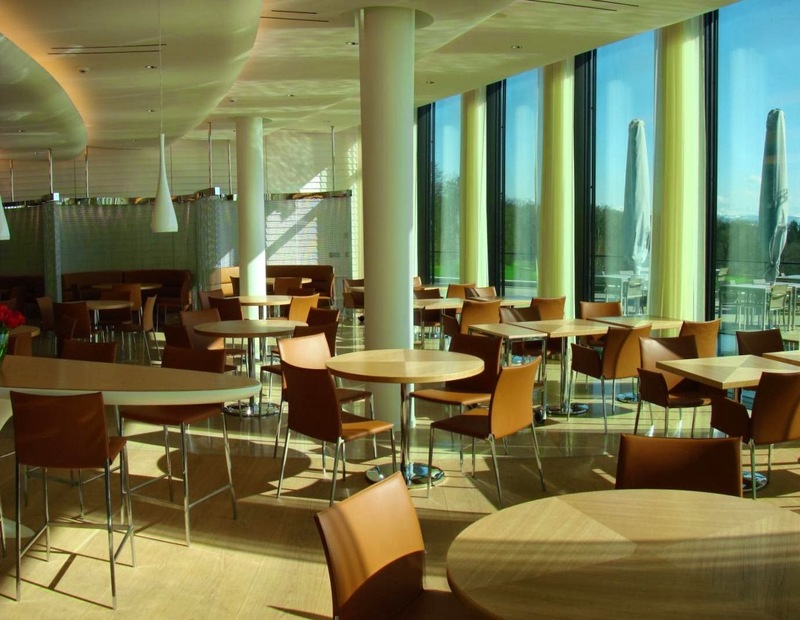 The Spa Cafe is also a lovely dining establishment, serving up light meals, soups and salads. Whatever your food desires happen to be, The Dolder Grand Zurich is easily able to satisfy those cravings. A resort can't possibly promote relaxation without also offering a top-notch spa. The Dolder Grand Spa is 4000 square metres of classic style with a techno flair. This spa has created amazing spaces to ensure serenity to all that enter. From the Ladies' and Gentlemen's Spa to the swimming pool with natural surroundings, this facility is absolutely remarkable. Here guests can also grab a bite to eat, do a bit of shopping, get their hair done or squeeze in a workout. During the summer months try out golf, tennis, the outdoor pool and mini-golf while in the winter there are fun activities like ice skating, and even curling. Of course visitors can always go out for a run or hop on a trial for a hike, the magnificent resort grounds will not disappoint. Come to a place that looks like an ancient castle with a little bit of modern charm, and discover tranquil surroundings, impressive service and unforgettable accommodations. When booking your travel across WhataHotel! at The Dolder Grand Zurich, guests can revel in Exclusive Complimentary Perks for an exciting deal. 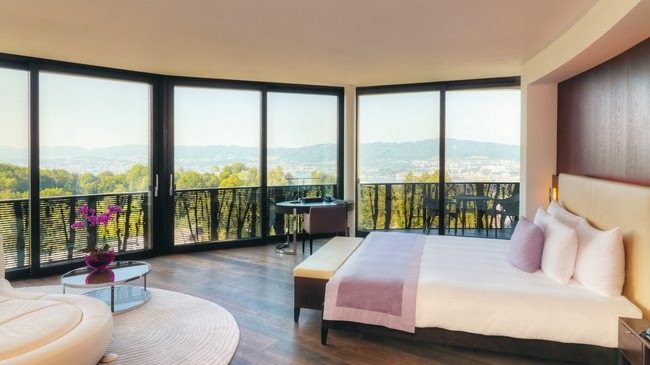 These perks include available upgrades at time of check-in, a garden breakfast for two each day, one CHF 80.00 F&B credit and options for an early check-in or late check-out. Zurich is known to be a European fairy tale destination, filled with a fantastic historic past, beautiful architecture, an alluring culture and fascinating people. 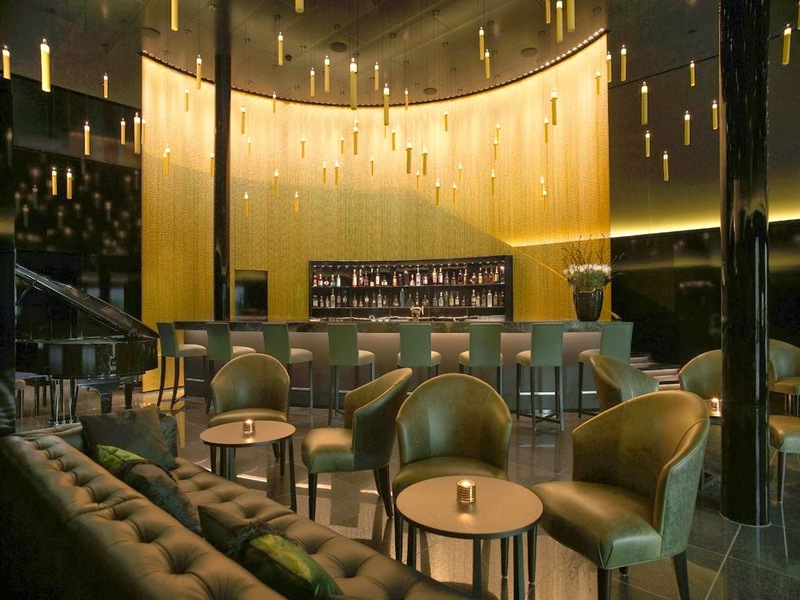 Why not travel to this phenomenal land and stay at the opulent The Dolder Grand Zurich, a place that promises relaxation alongside a ton of style, for the trip of a lifetime.